Listen to the following, all you digital hipsters. This is Jacqueline Goddard speaking in January 1995. Jacqueline was born in 1911, and she was one of the 20th century’s great icons of bohemian femininity. 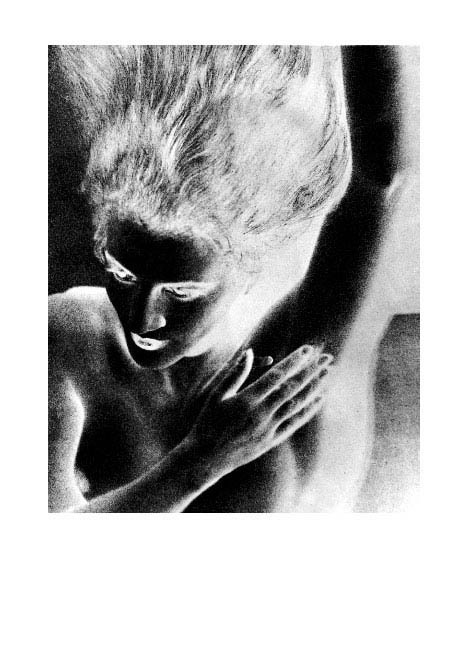 Man Ray photographed her in Paris in 1930, and if we can manage it without being sued by the Juliet Man Ray Trust, we’re gonna put brother Man Ray’s knock-you-down-and-stomp-you-gorgeous image of Jacqueline up on our vaporware Website someday. She may be the patron saint of this effort.